Jon loves exploring The Creative Process with talented artists across multiple disciplines. His book, What Longfellow Heard, is one example of his explorations into the muse and process of a famous poet. 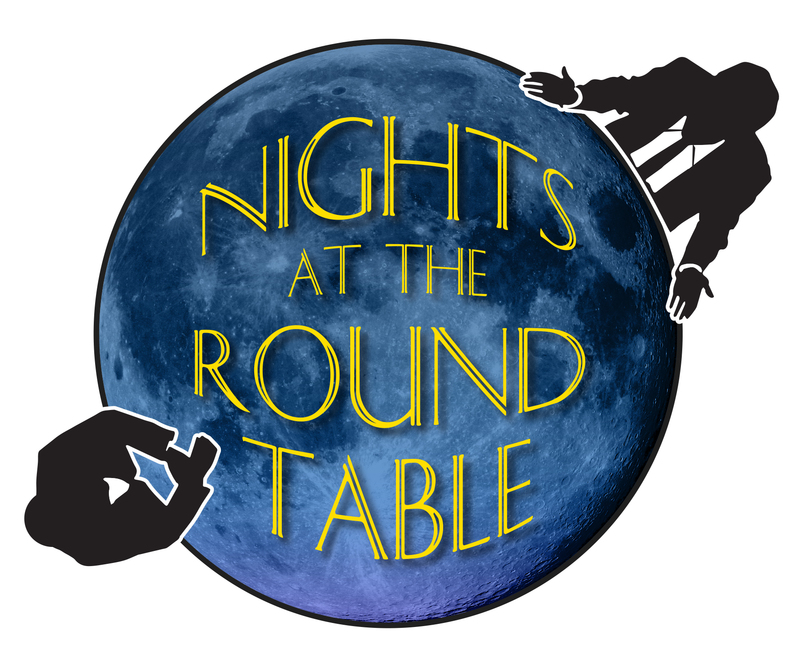 Nights at the Round Table is Nappa’s multimedia series consisting of one-on-one interviews with exceptionally talented artists. See below for available interviews to enjoy. They are free to watch, engaging to experience, and inspiring to anyone who cares about creativity, craftsmanship and artistic process. Excellent insight about the creative process of a particular craft. Very helpful information which I believe can be applied to most creative endeavors.